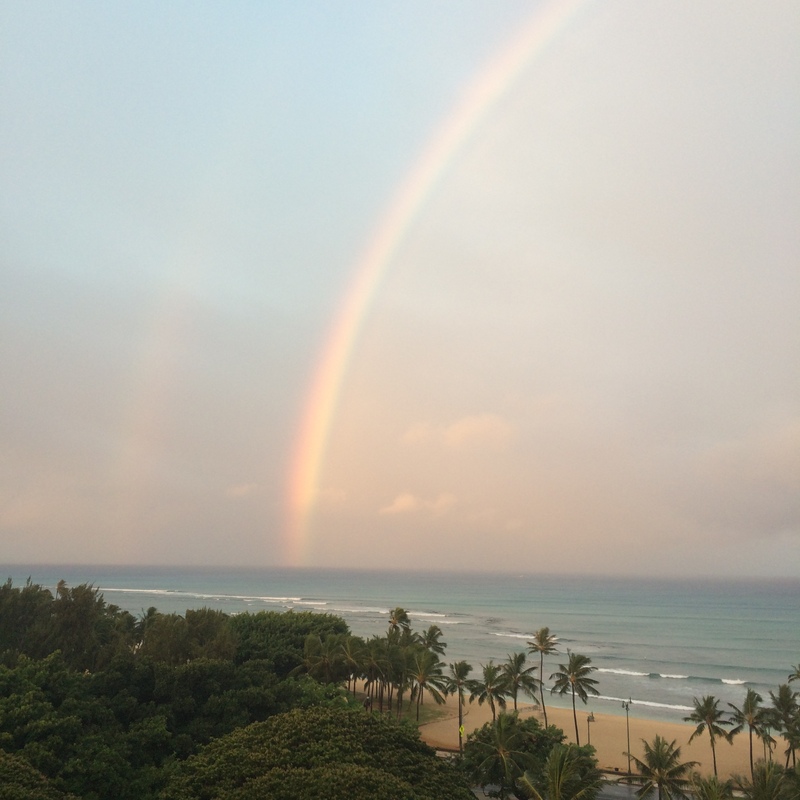 For this post, I thought I’d leave a few of our thoughts on Hawaii. Obviously, as I’m sure you can tell from our blog posts, we absolutely loved it. The weather was amazing (hurricane not withstanding) and the whole place was awesome. It’s HOT. Hotter than you’d imagine. You can’t do anywhere near as much as you could at home. Hiking should be done either early in the morning or late in the evening. Honolulu seems to wake up EARLY. It’s the perfect time for any strenuous activity. Most shops and cafes open early, so you can take advantage of the cooler mornings. 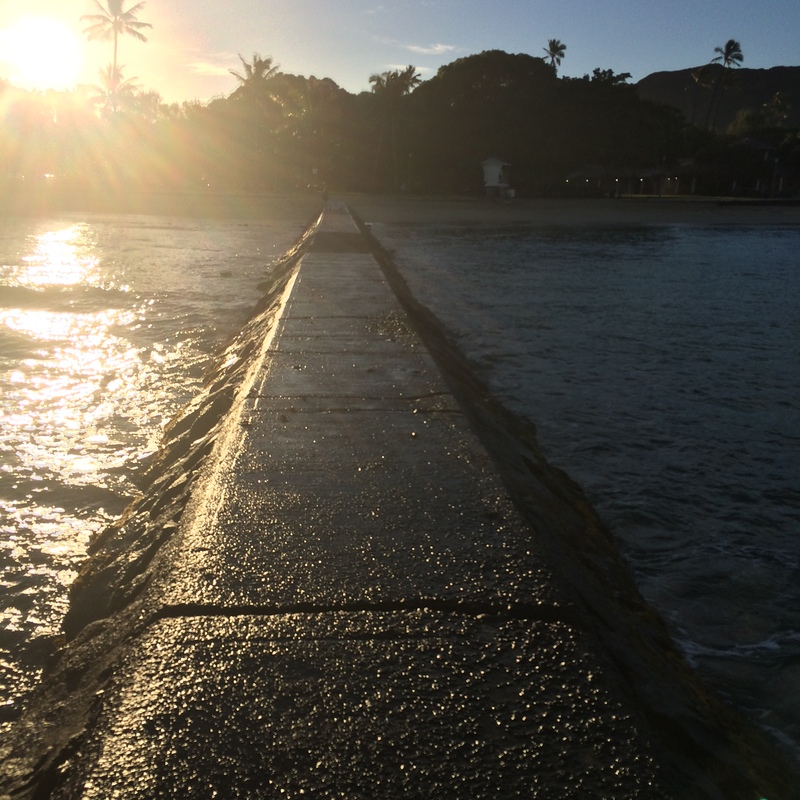 There are lots of beaches in Honolulu but we’d recommend Kuhio Beach Park for swimming and sunbathing. The sand is softer than anywhere else and the sea has a wave buffer so it’s perfect for swimming. Head to Kailua for a different and slightly more laid-back vibe. Although the waves are a bit rougher so not as good for snorkelling. Hanauma Bay is well worth a visit. If you get the bus, get there early as it fills up fast. Alternatively you can get a shuttle (we got one home for $5 each – well worth it to avoid the lengthy wait for the bus). Speaking of buses, they’re great if you’re not in a rush. However, if you have a dinner reservation or something, embrace the taxis – we used Eco Cabs and they were pretty awesome. The fares were reasonable and the drivers always had an interesting tidbit or recommendation to share. Weather can change very quickly – it can vary widely across the island, so better be prepared. Saying that, it never really deviates from warm. You’ll need some excellent sun cream. We’d bought lots from the UK but also picked up a bottle of Sun Bum while we were out there, which I really liked. For a great bar and some fantastic cocktails, head to the Modern Hotel for sunset. Their pool bar is fabulous. Above all else, relax and embrace the Aloha spirit.